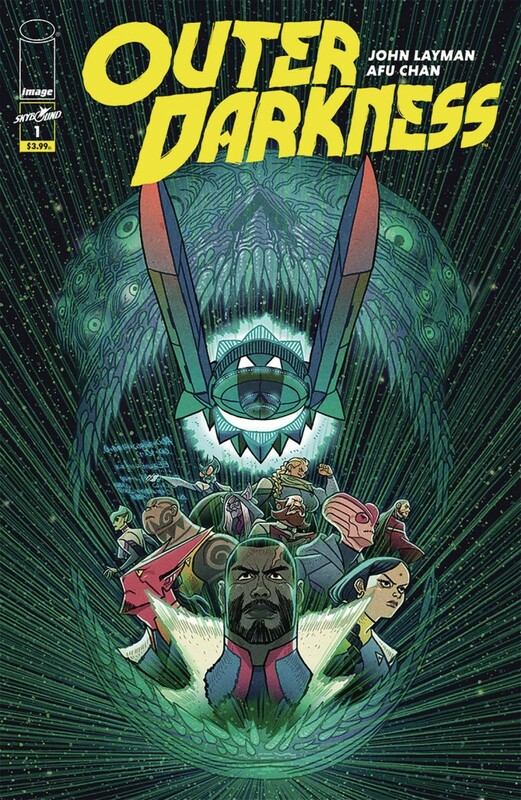 Sci-fi and horror collide in this new series from the co-creator of CHEW! Mankind has colonized the galaxy, but during our interstellar travels, we discovered a terrifying secret out in the Outer Darkness of space. Join Captain Joshua Rigg and the crew of the starship Charon as they encounter demonic possessions, hauntings, cosmic horror, and more!